Present GPS vehicle navigation systems with a positioning error of 10 to 30 meters have long had this problem in determining which road level a vehicle has entered, especially for flyovers parallel to the ground level. The problem often creates confusion and "motorway anxiety disorder" that makes people more prone to accidents in driving. 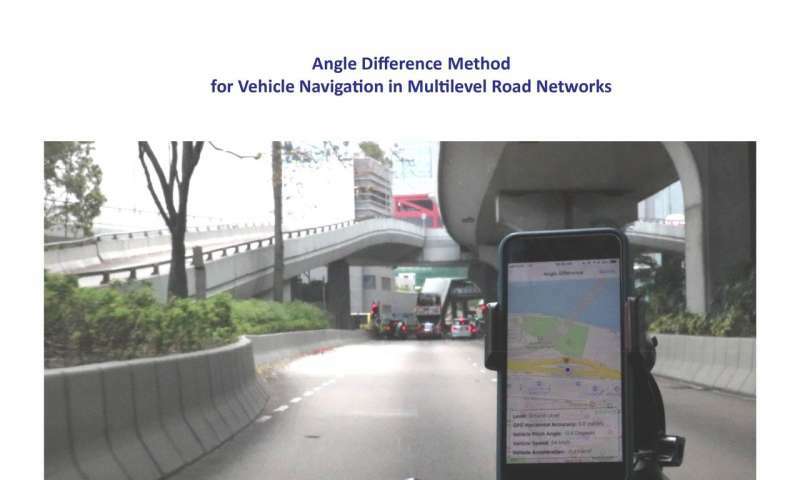 Professor Anthony Yeh Gar-On's research team at the Department of Urban Planning and Design of the University of Hong Kong (HKU) offers a novel solution to this problem by instantly identifying whether a vehicle has entered a flyover or is still on the ground level. The team is currently discussing with global GIS and vehicle navigation operators including major operators on the mainland, particularly in large cities with complicated flyover networks. 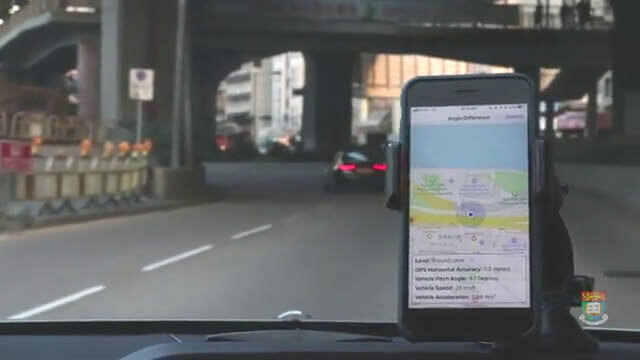 Professor Yeh said, "The invention provides an innovative, simple, and inexpensive method to overcome the long existing vehicle navigation problem that many people have tried to solve since GPS was used over 20 years ago by determining instantly whether a vehicle has entered a flyover or still on the ground level. 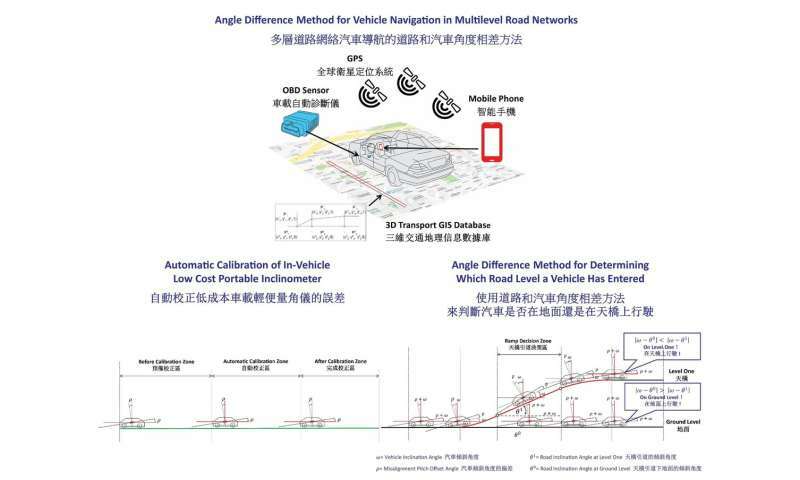 The research team will further apply this Angle Difference Method to the navigation of automatic cars."